An award winning theatre in the heart of East London. Get notified when Theatre Royal Stratford East has a new show up. A captivating drama of love, revolution and what it means to grow up in a divided world. 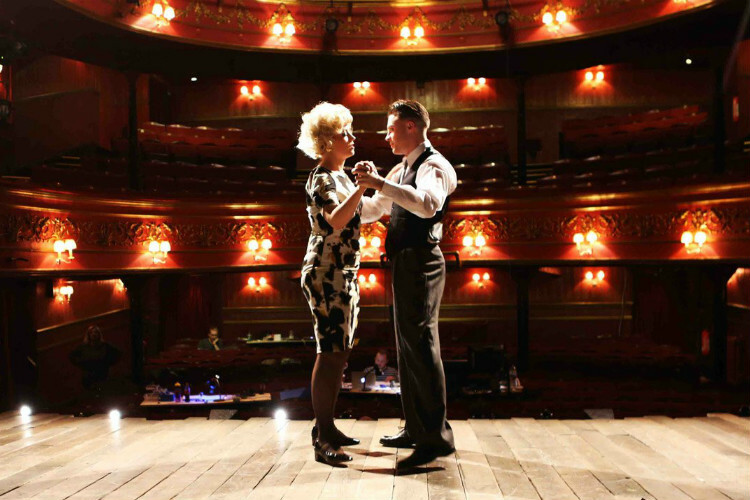 Get notified when Theatre Royal Stratford East has a new show up. Never miss out.